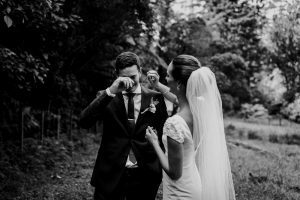 Sometimes you meet a couple and you just know they’re made for each other. 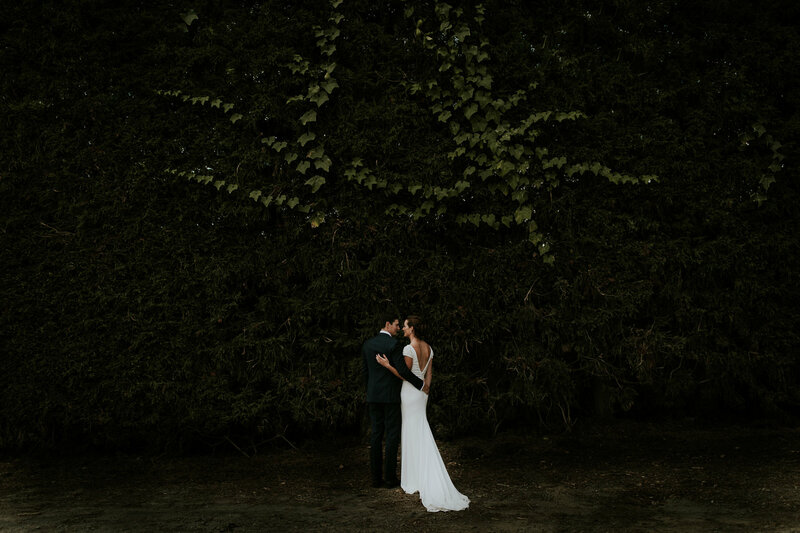 Well… this was Matt and Lucy. 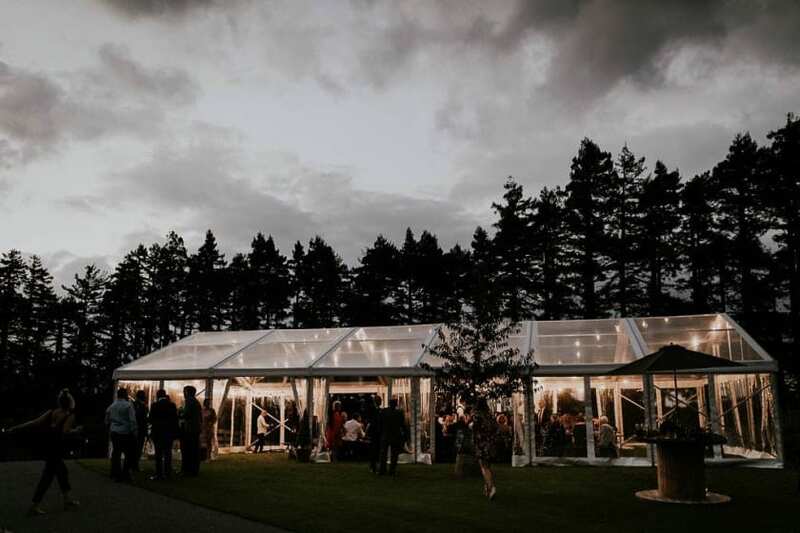 The way Matt spoke about Lucy and his excitement to marry her, and how Lucy looked at Matt with such loving eyes, we knew their celebration under our clear marquee was going to be special. 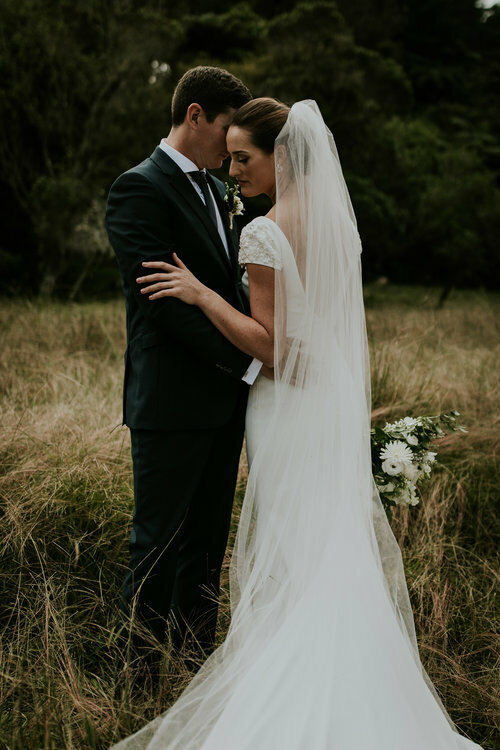 Lucy and Matt were married at Matt’s family home in Katikati in April 2018. 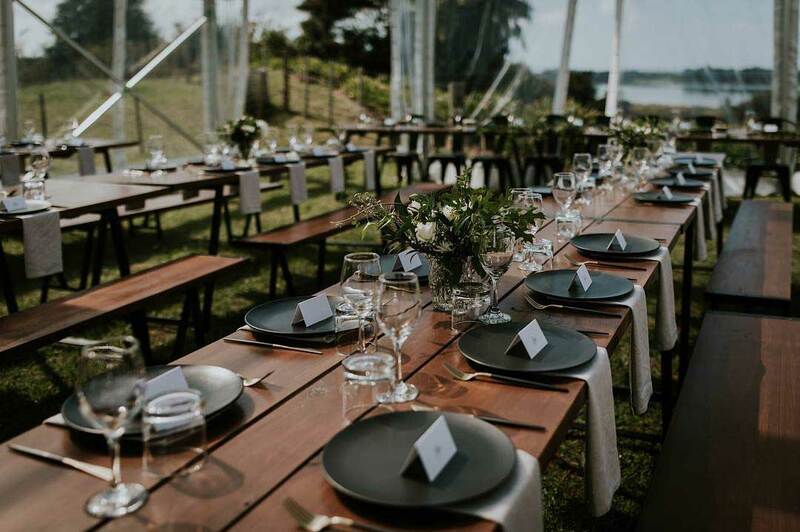 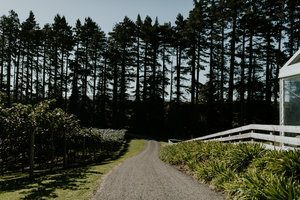 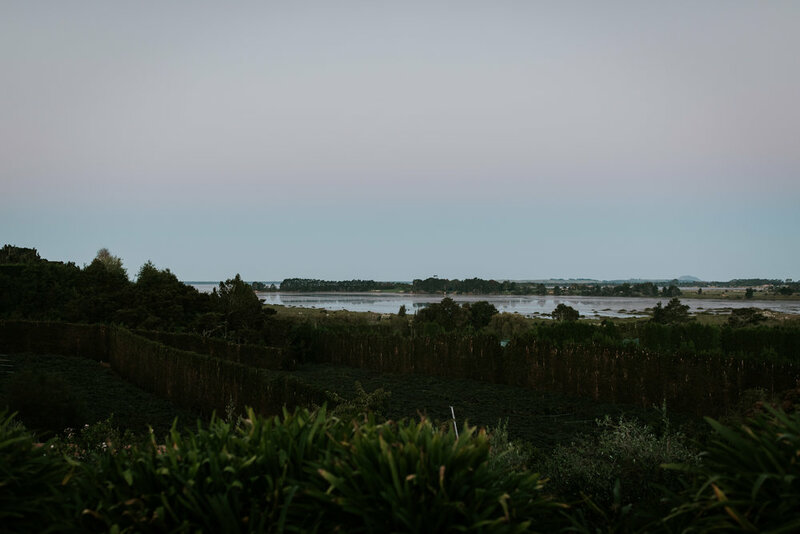 With 120 of their favourite people, looking out over the family orchard with views of the Tauranga harbour, it was a no-brainer why they chose a clear marquee. 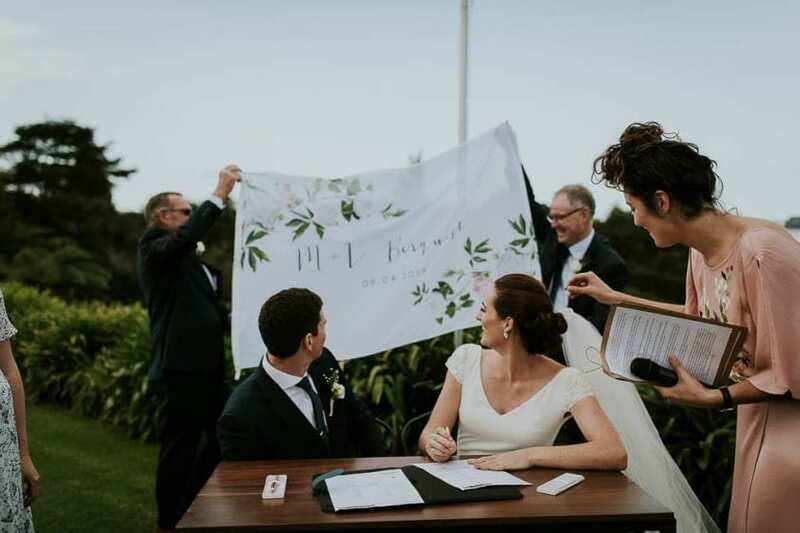 Thank you Lucy, Matt and your families for welcoming us like friends.